Does your company have the potential to solve hunger? Apply to the Innovation Accelerator of the United Nations World Food Programme (WFP) for mentorship, financial support and access to WFP operation. 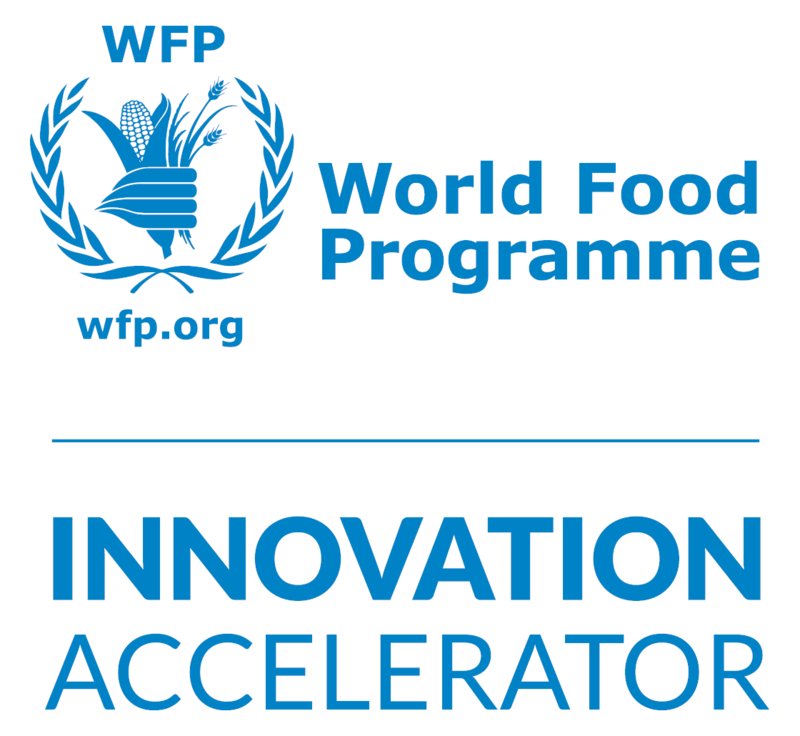 Applications submitted to the WFP Innovation Accelerator are assessed according to a standard set of criteria, and are reviewed by both WFP and external experts. Please note that projects that are designed alongside WFP core users—vulnerable communities—and piloted at an early stage to ensure impact and maximize cost effectiveness are prioritized. The amount of funding requested should not exceed 100,000 USD.